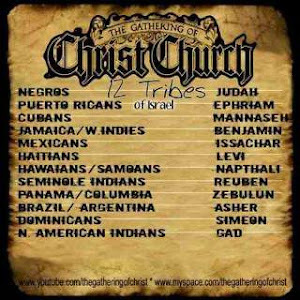 The Greatest Truth Never Told!!!!!!!!!!!!!!!!!!!!!!!! 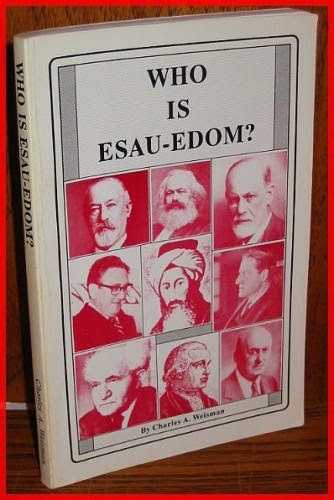 : WHO IS ESAU EDOM TODAY! 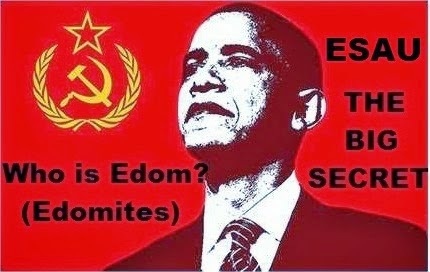 TRUTH IN THE BOOKS! There is an issue with the PDF viewer displaying the full PDF so you will need to download it to view the full book, apologies for the inconvenience.